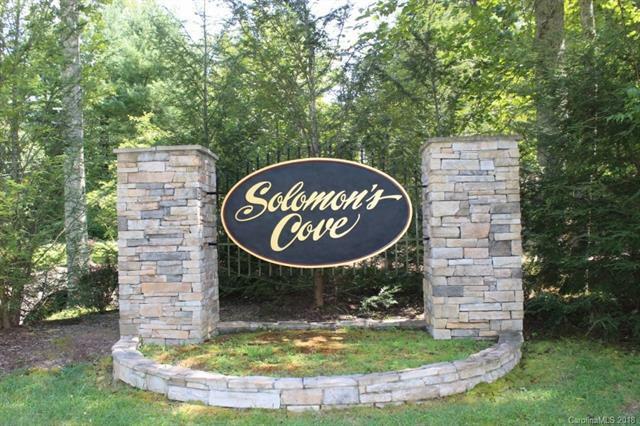 Beautiful .50 acre lot located in Solomons Cove. Natural setting with common area stream. City Water/Utilities available. 3 bdrm Septic permit. 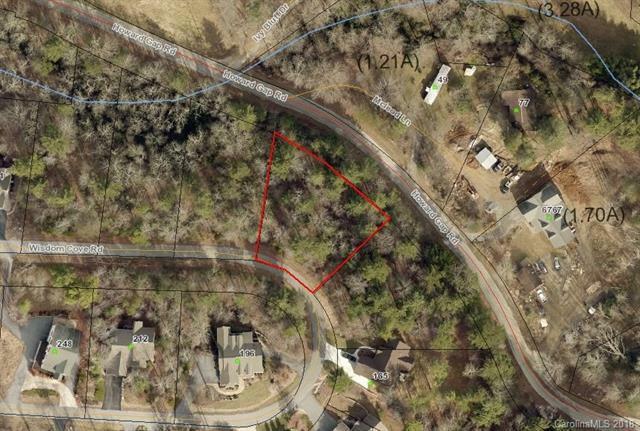 Convenient location - Close to Downtown Historic Hendersonville.